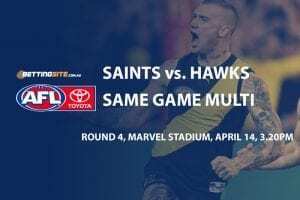 Richmond Tigers: $5.00 is Richmond a good premiership bet? The wait for 2019 AFL season has finally come to an end. 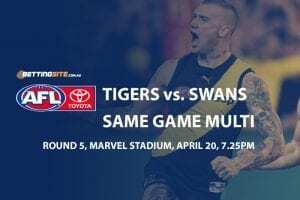 Our great game officially takes over our lives once again this Thursday night in traditional opening match between the Tigers and Blues. 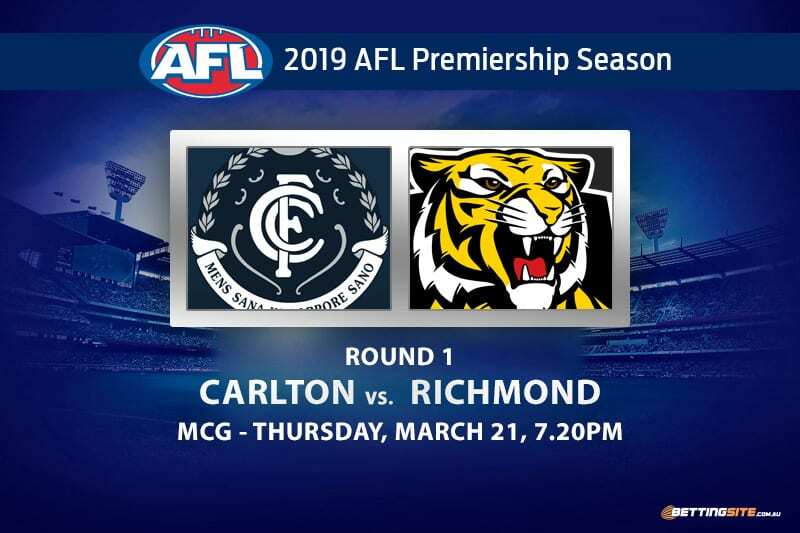 Carlton will host Richmond for the 11th time to start an AFL season. Last season was yet another to forget for Carlton, which claimed the wooden spoon after winning just two matches for the entire year. Richmond finished atop the ladder with 18 wins, but was bundled out of the finals after a shocking loss to the Magpies in the preliminary final. Despite last year’s disappointment, Damien Hardwick’s Tigers enter 2019 as the premiership favourites at $5.00 with Sportsbet. Expect some new faces to shine in this game. Carlton will debut number one draft pick Sam Walsh, who will be a star in the midfield for the Blues. The Tigers will unveil their newest recruit, Tom Lynch, but only if he is fit to play. Lynch has the potential to kick five plus goals when facing the Blues, who he slotted eight against last season. 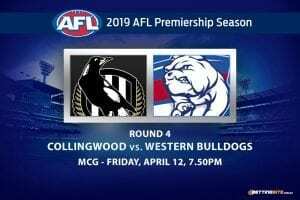 Anything can happen in round one of the AFL season — could we see an upset in the very first game of the year? Here’s our predictions to kickstart the 2019 Premiership campaign. 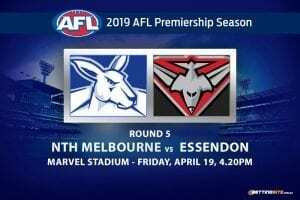 First Team to 15 Points – Carlton Blues @ $2.90 – am I able to get a bookie bonus bet? A combination of youth and ambition will surge the Blues to begin this match. Although Richmond was the better side this time last year, the Blues kicked the first five goals of the match, something they can do once more if the Tigers are not switched on. They may have one of the best forward lines in the comp, but that doesn’t mean they will be the most accurate. Carlton will kick straight with Charlie Curnow and Mitch McGovern in the forward 50, two very sharp shooters. 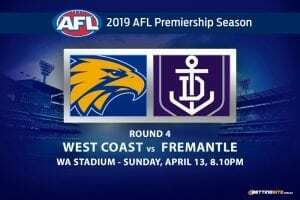 If the Tigers re-take the momentum from the Blues midway through the first quarter, they will eventually have more opportunities to kick behinds than the Blues. With the newest rules in regards to kicking out from full back, a player like Simpson can really capitalise on his disposal count. The new rules allow the player kicking out to run without having to kick to himself, and with the player on the mark pushed back an extra five metres, giving far more incentive to play on. Champion Data confirmed that the play-on from full back will be counted as a disposal, which will help Simpson immensely. Another player who will benefit from the newest rule-changes is Kane Lambert. Lambert is a gut-runner and often uses his endurance to get extra disposals along the wing. The ‘6-6-6 rule’ allows for more space around the ground for each centre bounce. If Lambert can utilise his speed and endurance, he will know where to run in order to find the footy, which is why he will get 30 touches this Thursday night. The previously-mentioned new rules have been introduced by the AFL for many reasons, but one of the main motives was to increase scoring. 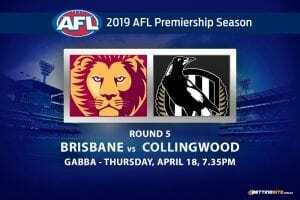 Carlton managed to score over 100-points in their first JLT practice match and if they can score at least 80 in this match, Richmond will score enough to surpass the 182.5 total. It’s hard to go past the $1.15 favourite when choosing a winner, which is why we will be taking the Tigers in their season opener. The Blues will slowly rise up the ladder over the next few seasons, but not on opening night against the Premiership fancies.